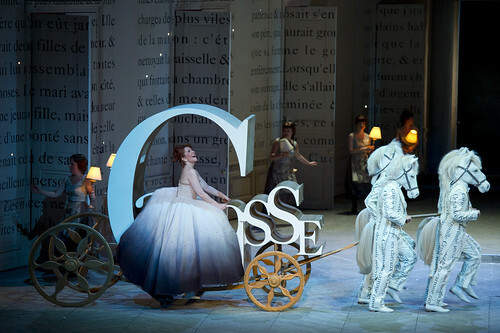 For press enquiries and further contact details, visit our Press and Media page. 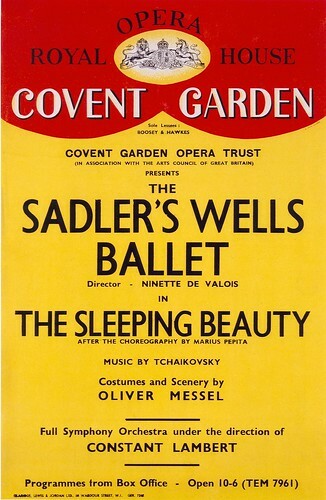 Poster for The Sadler's Wells Ballet performances of The Sleeping Beauty (1946), at the Royal Opera House, Covent Garden. 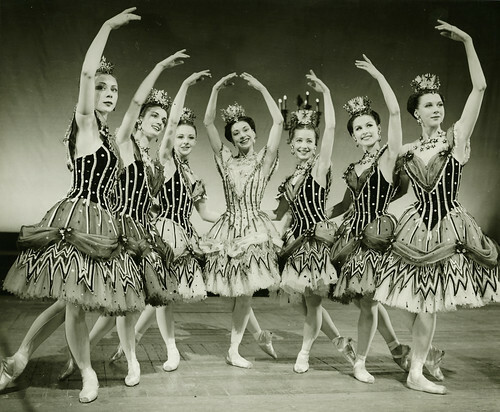 © 1946 Royal Opera House. 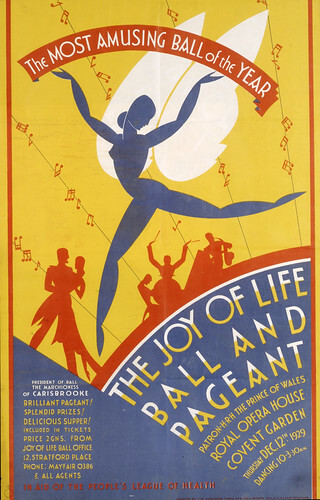 Poster for The Joy of Life Ball and Pageant (1929), at the Royal Opera House, Covent Garden. 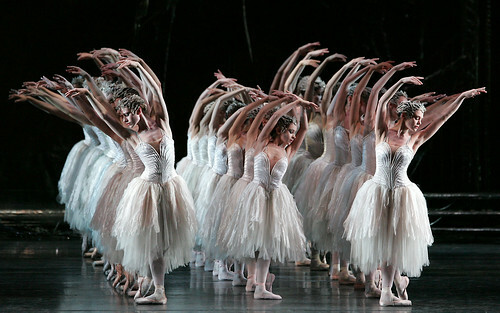 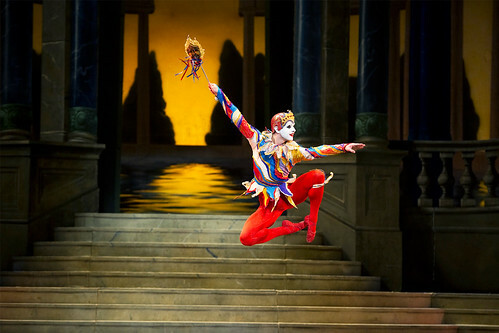 © 1929 Royal Opera House.